Andhra Pradesh Teacher Eligibility Test notification is announced. Here we will discuss about APTET test 2018. APTET 2018 is going to be conducted for recruitment of teachers in schools for standards I to V and VI to VIII. Candidates will be selected based on Performance in APTET Exam. Now many candidates started searching for APTET Syllabus in Telugu 2018. Because they want to start preparation for APTET Exam. As Telugu is regional language so they prefer to know APTET Syllabus in Telugu 2018. There are Paper I and Paper II in APTET exam. Paper I is for candidates who wants to become teacher for Standard I to V and Paper II is for Standard VI to VIII teachers. So if you want to be teacher then apply for APTET exam before 31 December 2017. Online applications are started already. Below we have given all details about APTET Syllabus in Telugu 2018 PDF Download. So here are all details about APTET Syllabus in Telugu 2018 PDF Download. Before we move to APTET Syllabus lets look at Exam pattern for APTET Exam 2018. Exam will consist of 150 marks and having questions on 5 different subject. 1. 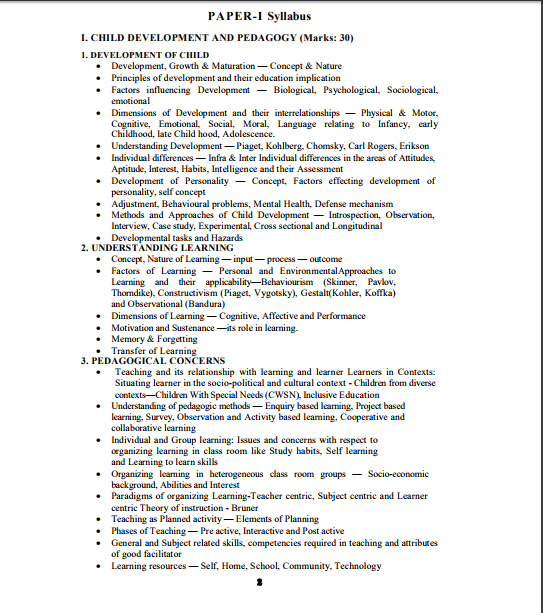 Child Development and Pedagogy 2. Language I (Hindi, Telugu, Kannada, Marathi any language ) 3. 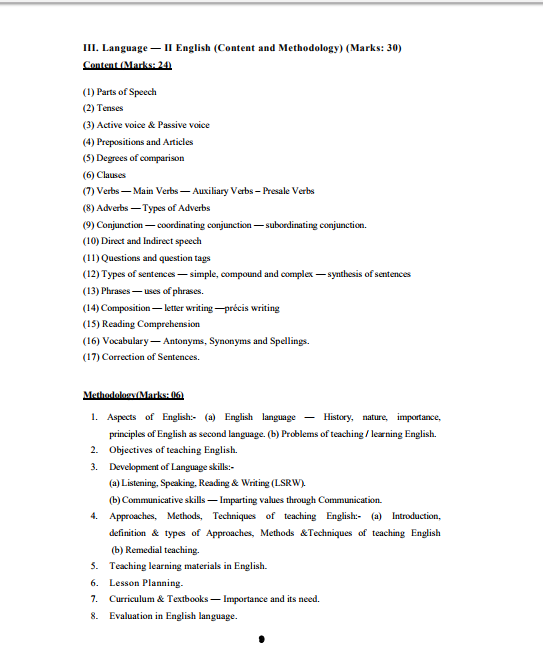 Language II ( English ) 4. 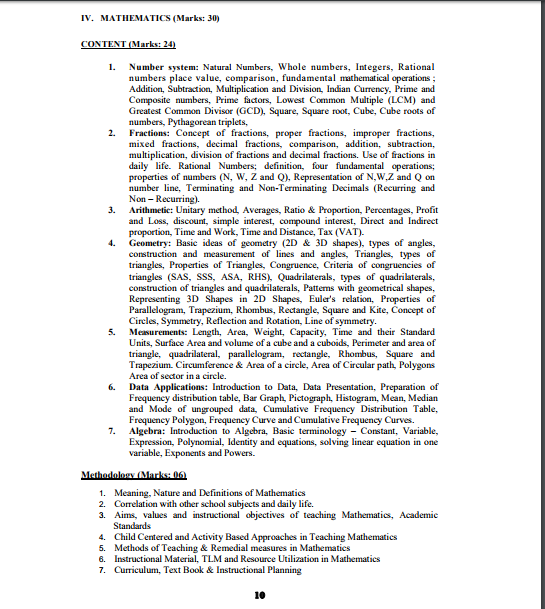 Mathematics 5. 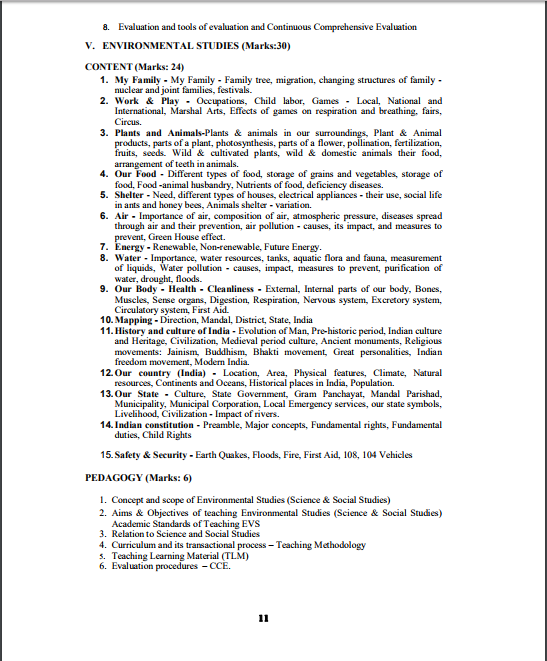 Environment Each subject is for 30 Marks. So now we will see Subject wise APTET Syllabus in Telugu 2018 PDF Download. Knowing right syllabus is very important while preparing for exam. There fore here we will provide you link for APTET Syllabus in Telugu 2018 PDF Download. 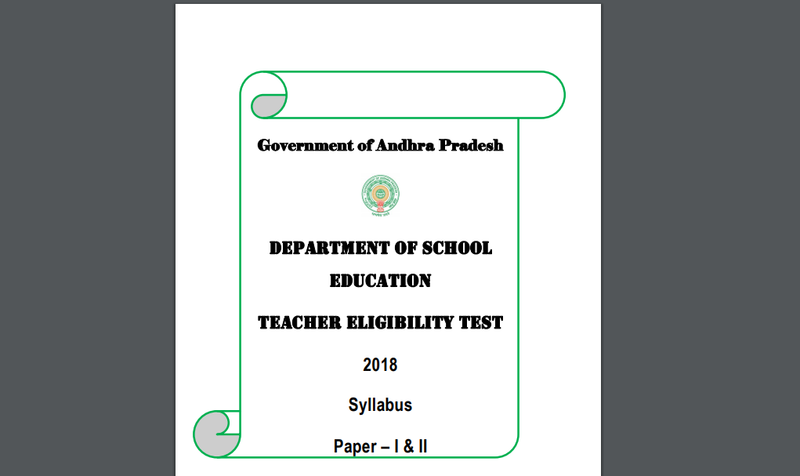 Check APTET Syllabus in Telugu 2018 PDF Download.